Welcome to Caroline Miller’s website! From this location you can learn about her books, her play, view Caroline’s videos and access her blog. She is a woman of many distinctions! As a novelist, Caroline Miller is on a creative roll. She just reissued Gothic Spring in print and digital format. 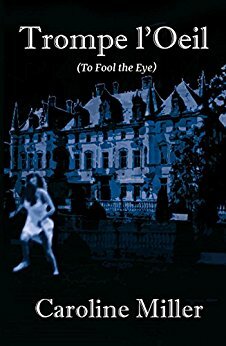 This Victorian classic page-turner centers on a talented, independent young woman, tormented by her passions and intolerance and the mysterious death of the vicar’s wife. 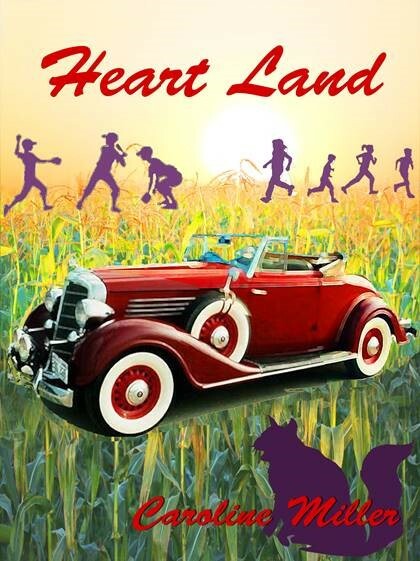 Miller published a fictionalized memoir, Heart Land, in 2009, about a boy growing up in rural Ohio between 1930 and 1940, a time of social and historic importance that still resonates in American political life. Caroline Miller establishes a humorous and poignant tone in a style that is arresting from the first page. 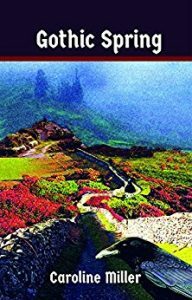 A third novel, Trompe l’Oeil, introduces Rachel Farraday to a new life in the French countryside, but her prospects change in ways she never imagined. Mystery and death lie under foot. Tension builds to a jaw-dropping conclusion. The novel was published in fall of 2012. 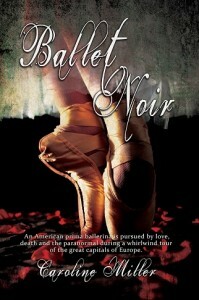 Ballet Noir - Her first tour in Europe, Tara Bentley, young prima ballerina with a small Seattle dance company, watches her excitement turn to horror when she's haunted by the voice of her deceased dance teacher, Yelena Natilova. She fears she might be going mad until she meets a necromancer who assures her the voice is real. Is he a charlatan? Or, has he the power to guide her through this nightmare as she struggles to hold her career together? Their dash through the great theaters of Europe becomes the performance of a lifetime with death waiting in the wings. 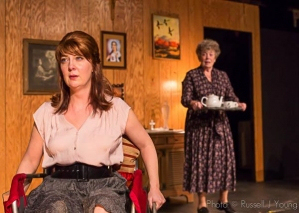 Caroline's play, Woman on the Scarlet Beast, was recently presented at the Post5 Theatre in Portland, Oregon and reviewed in the Willamette Week. Miller is a member of PEN. Her prolific short stories thrilled readers in publications as diverse as Children's Digest, Grit and Tales of the Talisman. Her short story, 'Under the Bridge and Beneath the Moon,' was dramatized for radio in Oregon and Washington.